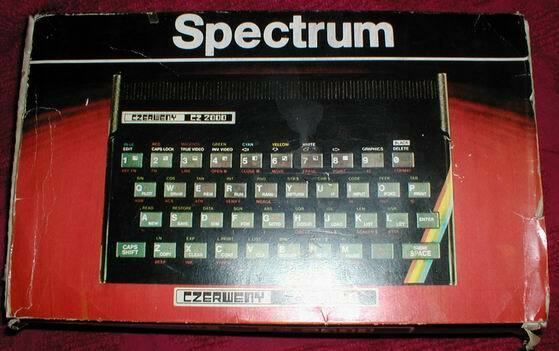 Note It is a clone of the ZX Spectrum made by Timex of Portugal and sell in Argentina by Czerweny. 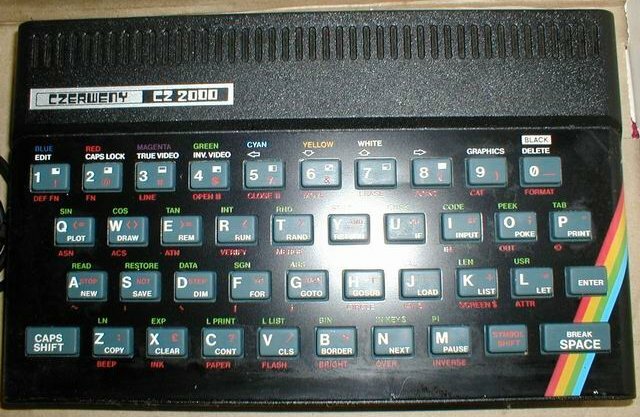 The motherboard is original from Sinclair. Normally the issue 6a acording to sources or 4 acording others.